Smarter Loans > What Is Debt Consolidation? The lower interest rate charged to the consumer with a debt consolidation is the key to its successful execution. For example, a borrower owes $10,000 spread out over several unsecured credit cards, each with an interest rate of over 15 percent. He carries a balance on the card from month to month. Rather than paying off the balance monthly, he pays the minimum amount due. It would take too many years to count to pay it off in full, even if he never used the card again. However, if the borrower took out a $10,000 debt consolidation loan at a lower interest rate (say, 6%), he would save tons of money just on interest. He would use the proceeds to pay off the high interest credit cards. In addition to lower interest rates, the majority of lenders offer flexible repayment terms, which can mean lower payments. One monthly payment is more convenient to manage. If paid on time, a debt consolidation loan won’t hurt his credit score, as opposed to some debt management programs, which will be covered later in this article. There’s the potential for a higher credit score. This borrower should also consider the flip side of the debt consolidation loan process. It’s possible he may not qualify for the loan if his credit is not good. If he finds a bad credit debt consolidation loan, the interest may be just as high as his current credit cards. The transfer fees are different with each lender. He should shop around for the lowest cost transfer options that are available. There may be details in the fine print, such as other fees and rules with regard to using the loan proceeds, that could cost more than the loan is worth. Bill consolidation is a form of debt refinancing. In order for a debt consolidation to serve its purpose, a borrower should weigh options that ultimately put him or her in a better financial position. Smarter Loans has partnered with Consolidated Credit, a charitable organization that has helped thousands of Canadians get out of debt, lower interest payments and improve credit. 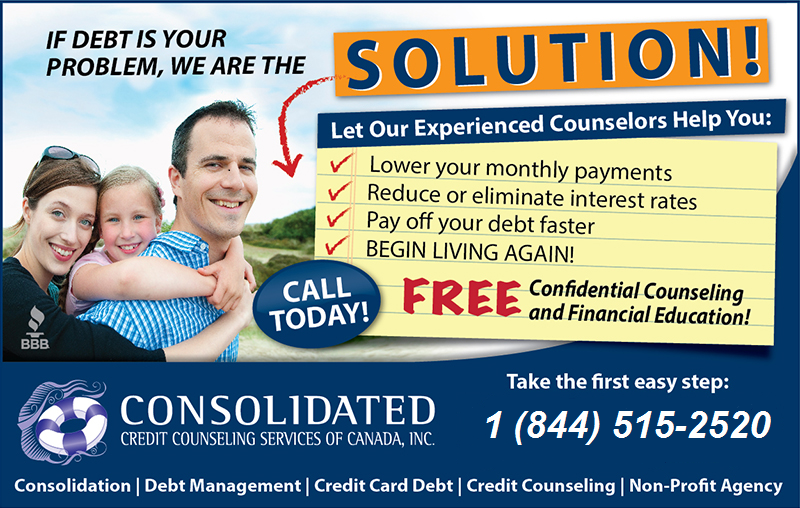 Visit Consolidated Credit today for a free consultation. In the example above, credit card debt was used to illustrate how debt consolidation works. Credit card debt is a form of unsecured credit, which means that no type of property was used as collateral to secure the loan. To consolidate debt with a secured loan, a borrower has to put up an asset as a guarantee of payment. More often than not, the interest on a secured debt consolidation loan is lower than on an unsecured loan. Therefore, the monthly payments tend to be more affordable. Ideally, a secured debt consolidation loan is the answer to paying off high interest debt with one monthly payment. But there are negative consequences if repayment terms are not met for any reason. The borrower puts assets at risk; nonpayment gives the lender the right to possession. And since secured loans have longer terms, it is possible that the length of the term for the loan can be longer than the term of the debt that was consolidated. If so, this could make the total interest paid more than that of the original debt. A debt consolidation starts with applying for credit. Even before it is approved or denied, the application process starts a chain of events that affect the credit score of the borrower. When this or any other credit application is submitted, a hard inquiry is placed on the credit, which results in a ding on the report. Debt consolidation goes directly to the credit utilization part of the credit score. Credit utilization is how much total debt the borrower carries compared to how much credit they have available. For instance, if a consumer has one credit card with a limit of $1000 and charges $300, the credit utilization is 30% (1000 x 30%=300). Thirty percent is suggested as the absolute maximum percentage to maintain good credit. Her utilization changes if she has another credit card with a $2,000 balance and has only charged $150. In this scenario, she has a total of $3,000 available credit. She has used $450 of her total credit card limits. Her credit utilization drops to only 15%. In theory, it is possible for a consumer to lower their ratio by paying off the total amount of their consolidated debt but leaving the accounts open. Having no balances on the credit cards or loans is like having available but unused credit. Credit utilization makes up 30 percent of the credit score. It is a wise decision to bring it down any way possible. It is important for consumers to make informed decisions regarding their finances to ensure they are protecting their credit, money, and assets. It is not always easy to navigate the waters when it comes to loan products or other financial matters. Sometimes, similar terminology can confuse a consumer or result in a decision that is not really in their best interest. Debt consolidation and debt management are an example of two financial tools with similar names that lead to very different paths. Q: What is the difference between debt consolidation and debt management? A: Basically, debt consolidation involves borrowing money to pay off a number of debts. Debt management is a formal debt restructuring plan to pay off debt. It is handled by a company that negotiates with lenders for lower costs and interest as well as shorter terms. Q: Does the borrower have to make payments on a debt management plan? A: Yes, payments on a debt management plan are made to a plan manager, who pays the creditors. Payments on a debt consolidation loan are paid directly to the lender by the borrower. Q: Where can consumers find debt consolidation? A: Most financial institutions like banks and credit unions offer a variety of bill consolidation loans and other packages. The Internet is also a source to find many online lenders from which to choose. Q: How do each of the options affect credit? A: A debt consolidation can have a positive affect on a borrower’s credit rating if it is paid in a timely manner. 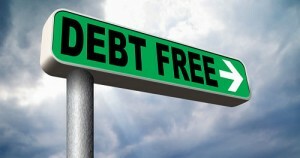 A debt management plan often involves negotiating to pay back less than what was borrowed. Therefore, it can have a negative affect on credit since it will be reported as paid in full but for less than owed. However, the credit score can eventually recover. 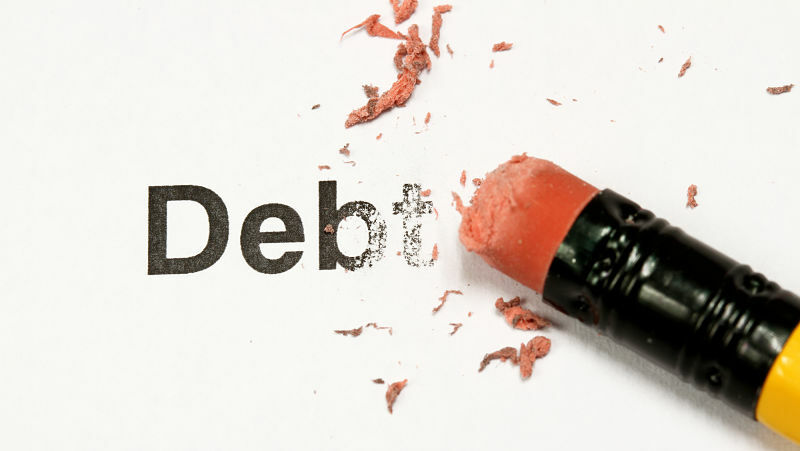 Debt consolidation solves the problem of juggling a bunch of bills (and due dates) every month. It helps millions of people to take control of their finances by making one monthly payment at a lower interest rate, which means it offers convenience of repayment and saves money, too.